Candy canes spark memories of Winter fun. 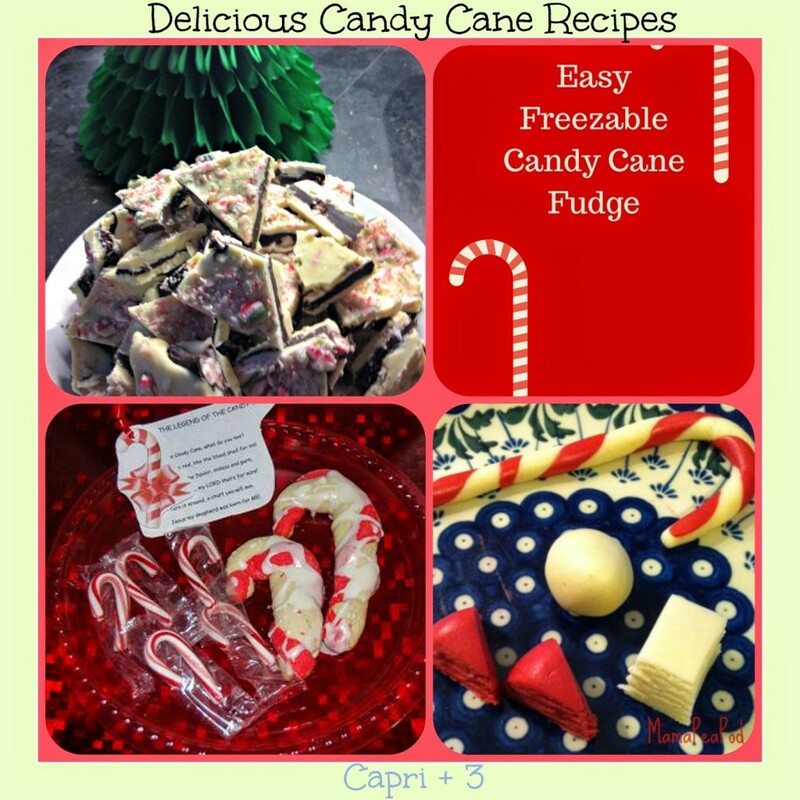 Enjoy this candy cane inspired round-up of crafts, activities and recipes. Click through the links to read the tutorials on how to make each one. I have divided the round-up into five sections: Candy Cane Learning Activities, Sensory Activities, Recipes, Crafts and Ornaments. There are hundreds of holiday activities in this KBN collection of round-ups. When you get the chance, hop over and check out the other fun collections of holiday activities and recipes. While you are here, enter to win one of four $500 prizes! 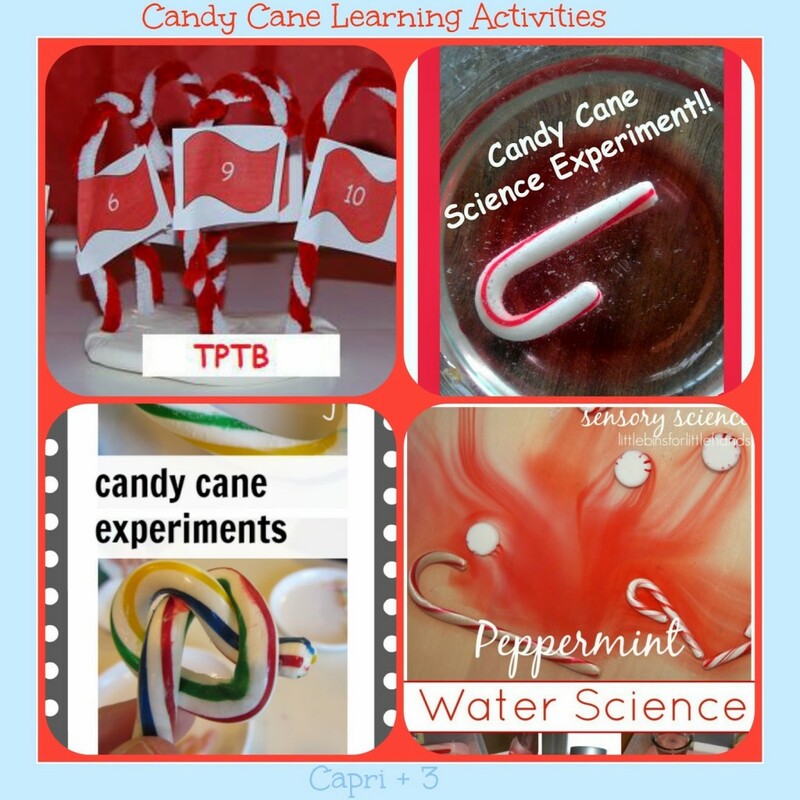 I love these wonderful and creative candy cane themed learning activities. I can’t wait to try them out as a family. Here are the links to the tutorials (left to right). Explore Candy Cane Math and Sight Word Activities from the Preschool Toolbox. Try a fun Disappearing Candy Cane Science Experiment from Preschool Powol Packets. Find out How to Bend Candy Canes in this great candy cane science lesson from Teach Mama. Enjoy a lesson in Peppermint Water Science from Little Bins for Little Hands. We are big fans of mint in our family. I also love the festive look of candy canes. I can’t wait to try this 3 Layer Peppermint Bark recipe from The Madhouse. This Easy Freezable Candy Cane Fudge from Inspiring Kids looks amazing! This Buttery Candy Cane Cookie Recipe has been passed down for generations and is shared with us from the Preschool Toolbox. This Candy Cane Shaped Candy Treat may have the candy cane shape, but it is made from a different ingredient! Find out what it’s made of and learn how to make your own at Mama Pea Pod. Learn how to make these festive candy cane inspired ornaments by clicking through the links to the tutorials (left to right). This Candy Cane Beaded Ornament by Messy Little Monster looks wonderful hung on the tree. I love this colorful Candy Cane Inspired Ornament from Artsy Momma. This is a fun Kid-made Candy Cane Ornament that I have fond memories of making as a child from Learn with Play at Home. Create Candy Cane Shaped Christmas Word Ornaments (or have children make their names) from Artsy Momma. 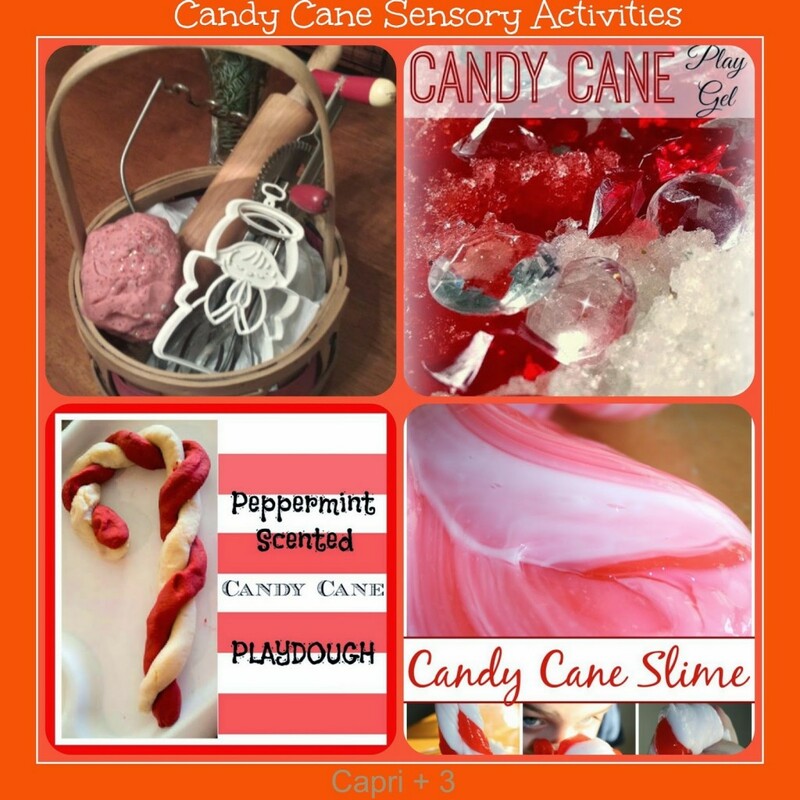 Give your children or students a fun sensory experience with these Candy Cane Inspired Sensory Activities! Read the tutorials by clicking through the links (from left to right). Find out how to make a Fun Candy Cane Play Dough Gift Basket for the little ones in your life from Edventures with Kids. This Candy Cane Play Gel from Science Kiddo looks amazing. We will be trying this one soon! Capture one of the scents of the season with this Peppermint Scented Candy Cane Play Dough from Love, Play, Learn. This Candy Cane Slime Recipe looks like great fun! I am going to pick up the ingredients for this one and give it a shot (from Little Bins for Little Hands). 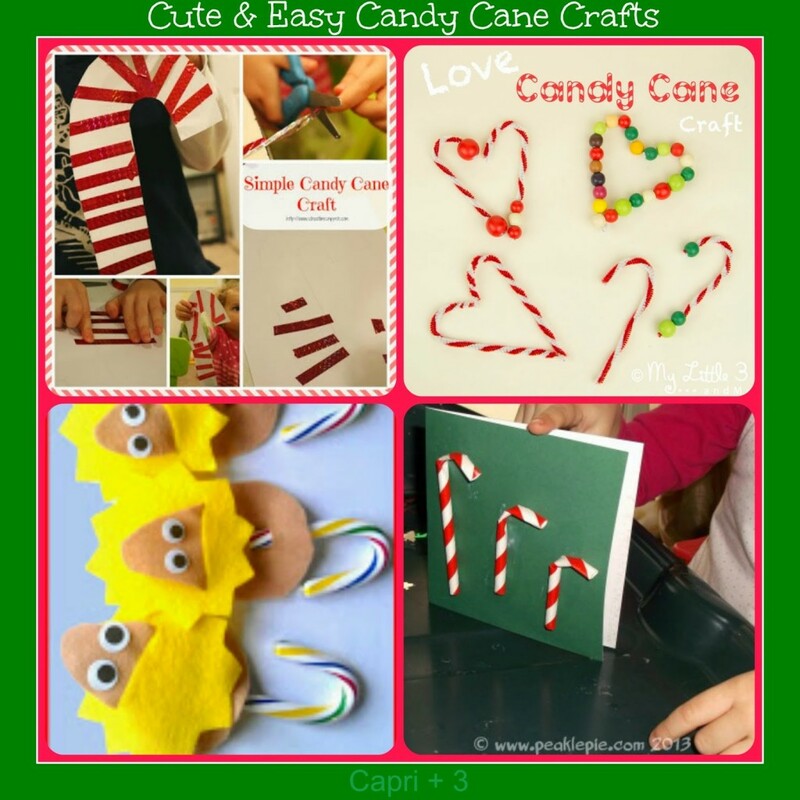 If you are looking for some cute Candy Cane Themed Crafts, look no further! Click through to the tutorials to find out how to create each one (from left to right). This is a fun Simple Candy Cane Craft from School Time Snippets which is great for building fine motor skills. I love this creative Love Candy Cane Craft from My Little 3 and Me. Aren’t these Candy Cane Lions from Preschool Powol Packets Adorable? They would look great hung on the tree or as toppers to gifts packages. Homemade Christmas cards are such a nice touch. Try making these cute Candy Cane Christmas Cards which are so festive and easy from Peakle Pie. And now, it is your chance to enter to WIN some holiday cash! Who couldn’t use an extra $500? Enter below and visit the other holiday round-ups for lots of holiday inspiration. 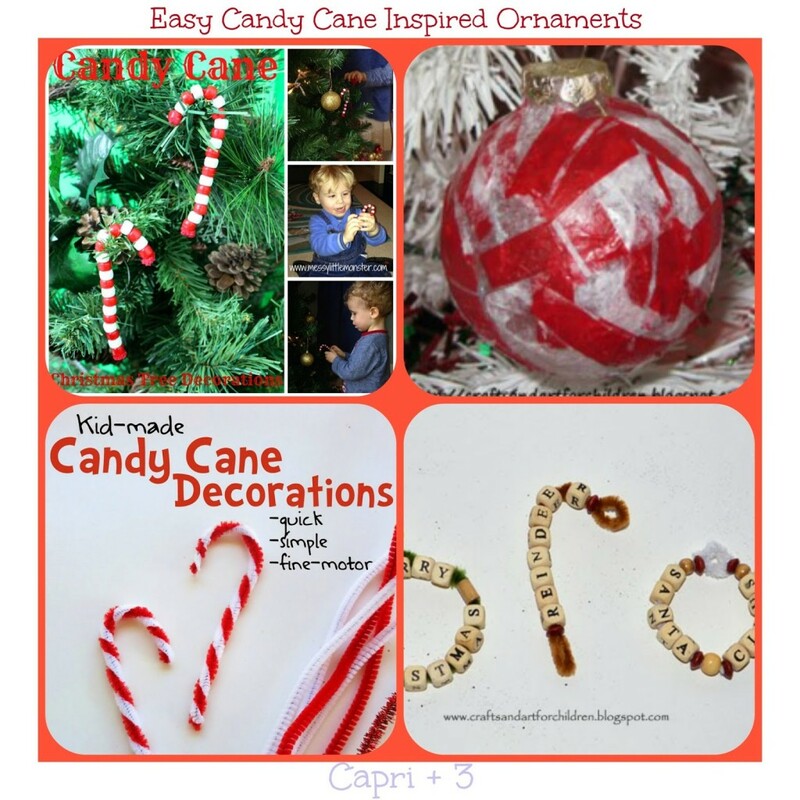 lovely roundup of candy cane activities! the Gel is next on my list of things to try. Thank you! That's awesome! I pinned your post so that I can try some of these! I love these! Can't wait to try some of these out! I am glad you enjoyed the round-up. I am so excited to try the gel too! Than you so much for pinning! I am looking forward to trying these too! The candy cane fudge does sound good! I imagine it would be great paired with a cup of hot chocolate with a candy cane stir! Wow, all of these activities and recipes could keep us busy for days! Fun ideas! I just pinned the candy cane science experiments! Thanks for pinning. 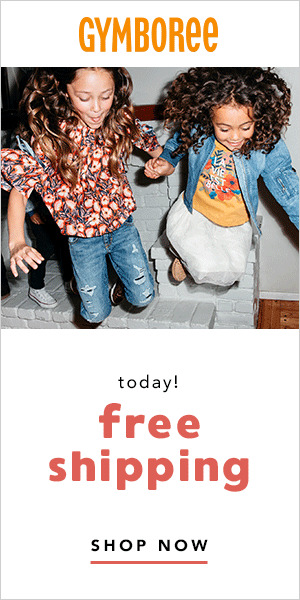 We can't wait to give those a try! Yes! I think it would be impossible to do them all, but it would be fun to try. I am not sure why. I will ask the administrator. Yes, they are literally sweet…and minty! I contacted the administrator regarding the problem and there is a glitch preventing some of the links on the next page from opening. They are working to get it resolved. Since this contest is open through December 20th, you should have the chance to come back and enter using all the options you would like. I am sorry for the problem!